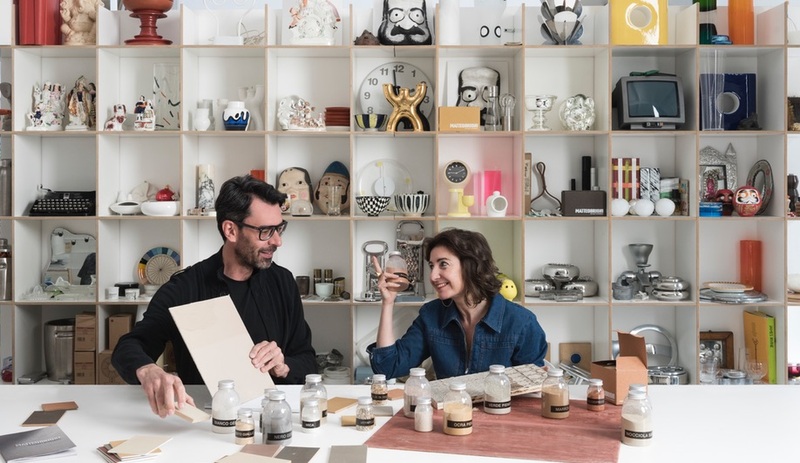 The Ceramics of Italy pavilion will highlight new collections that are at the forefront of sustainability, innovation and design trends. Here’s what to expect in advance. Porcelanosa and Italgraniti have created air-purifying and huge-scale innovations in surfacing that they unveiled at Cersaie. 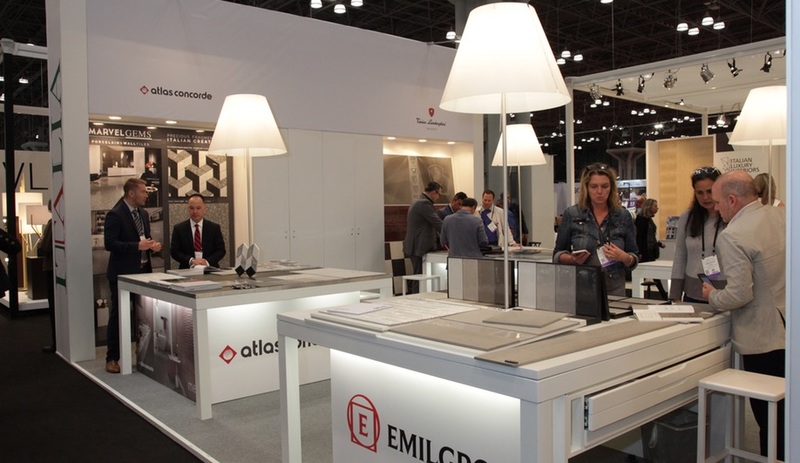 Vicostone, a leading manufacturer of quartz surfacing, is turning 15 years old. 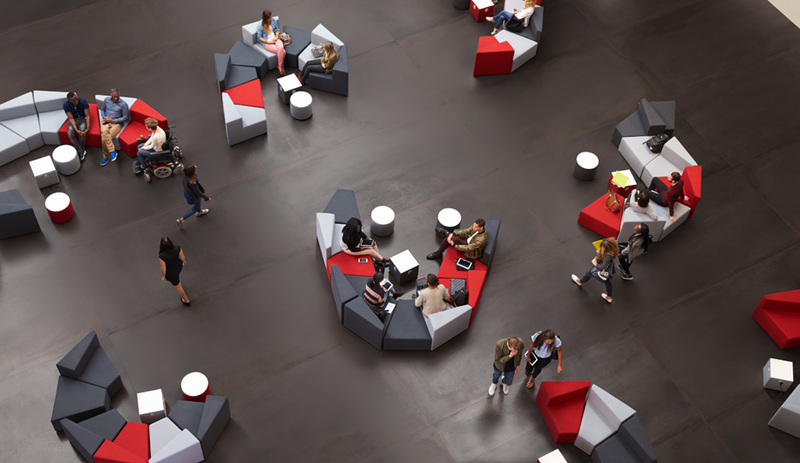 To celebrate, it’s launching the 2018 Collection at Toronto’s Interior Design Show. 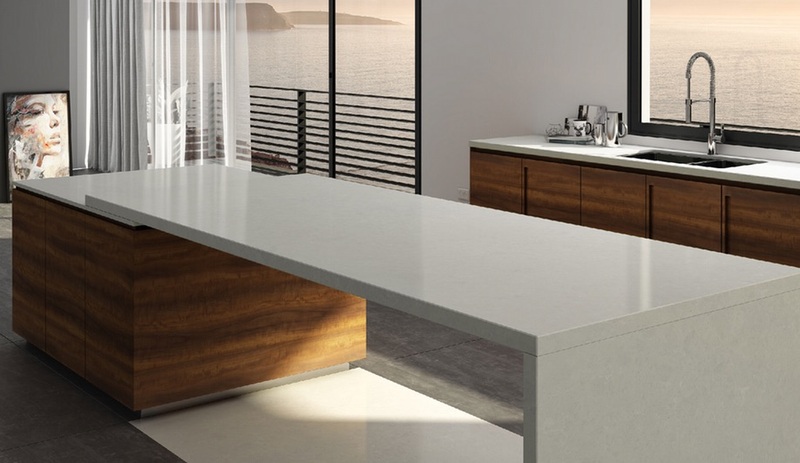 The world’s leading manufacturer of quartz surfacing with the look of bright white marble, Vicostone continues to grow, opening a warehouse in Ontario to serve the Canadian market. 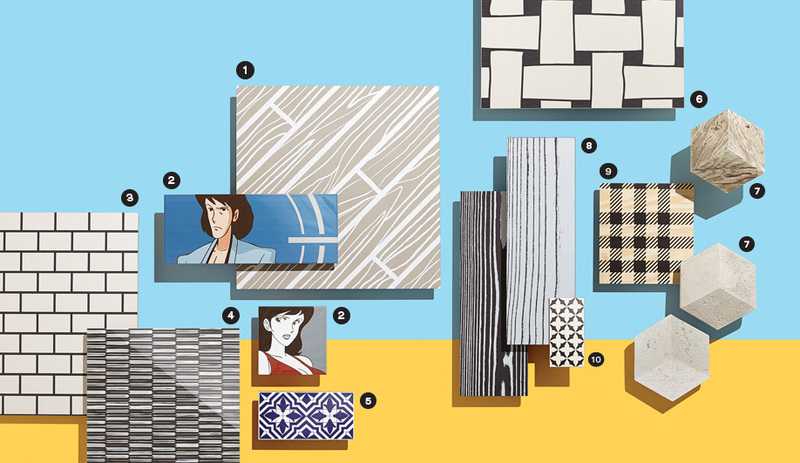 Here’s a sneak peek at some of the tiles you’ll see – from top brands such as Casamood, Brix and Sicis – at Chicago’s Coverings 2016 from April 18 to 21. Glass effects that capture water’s many forms, from frozen lakes to tiny raindrops, in these architectural glass collections by Thinkglass, 3Form, Skyline Design and more. 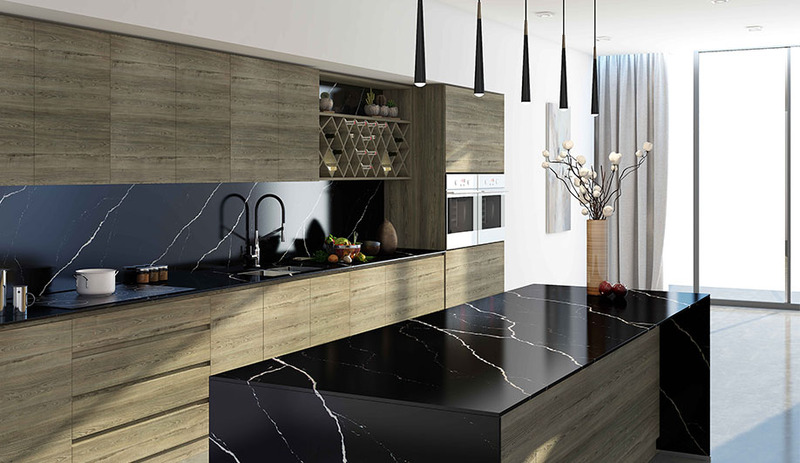 From deco-inspired porcelain surfacing to Mohawk’s pet-fur-repelling carpeting, we loved these eight new products presented at KBIS and TISE in Las Vegas last month. 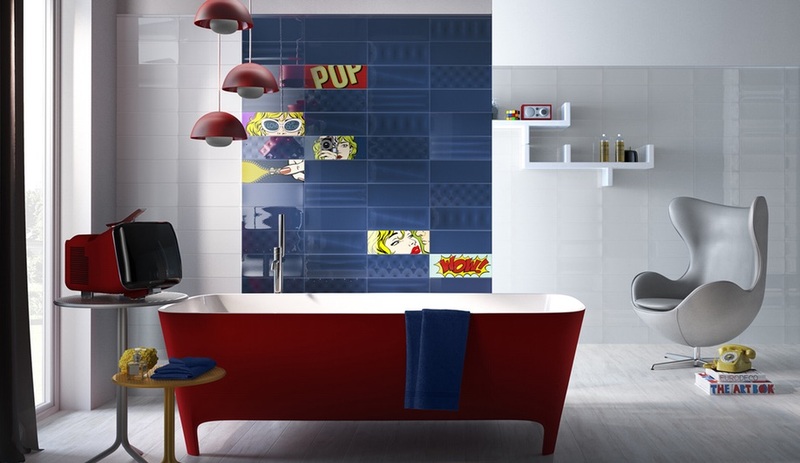 These out-of-the-box tile styles – by brands including Del Conca, Ornamenta and Vives – make an artistic impression. 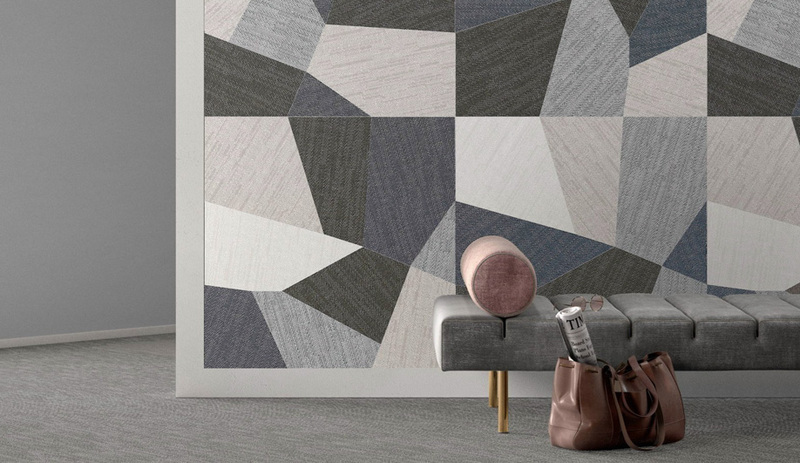 Pop-art graphics, wood and marble mimics, and classic herringbone – the latest styles for floors and walls will take over next week’s Coverings fair in Orlando, Florida. 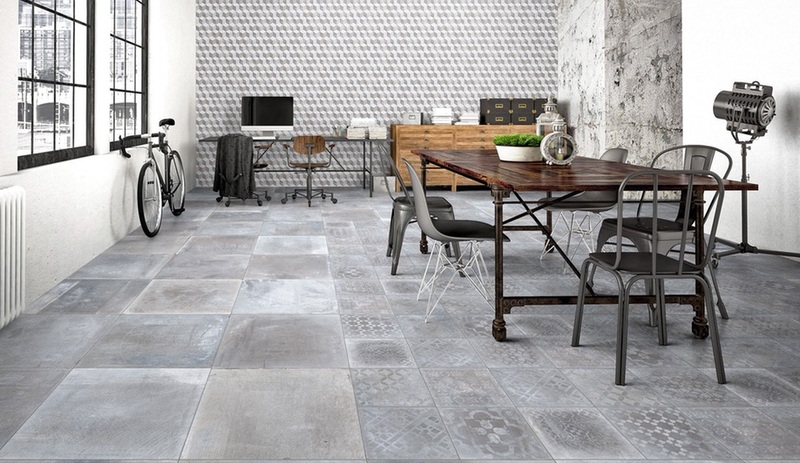 Here are seven stunning new tile collections, by 41zero42, Fab Ceramiche, Coem and others.